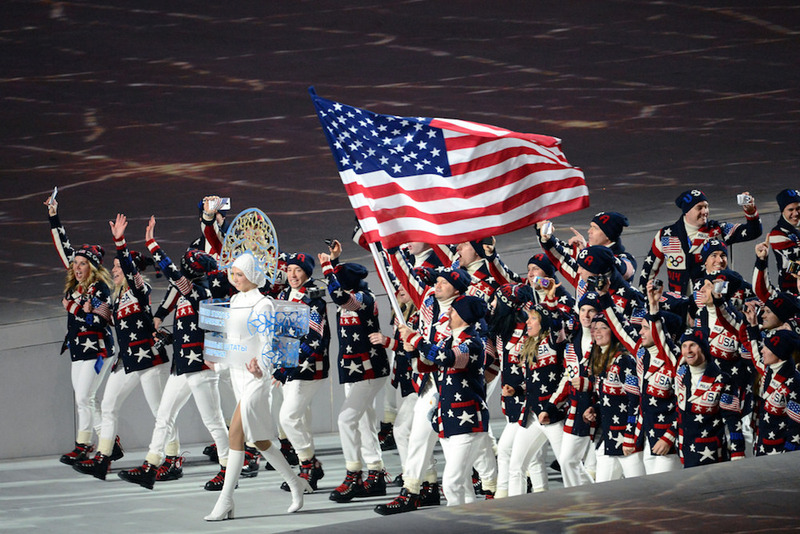 Every four years, in summer and in winter, the Olympics open with a choreographed ceremony dominated by national delegations wearing national uniforms parading behind their respective national flags. Each event culminates in a medal ceremony that confers honors to the top three competitors, raises their national flags, and plays the national anthem of gold medal winners. The overall medal count has become a de facto Olympic competition pitting country against country for international prestige and bragging rights.